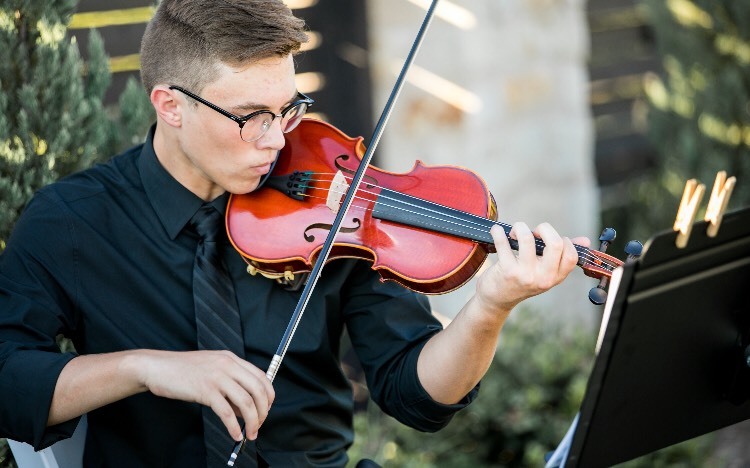 A total of 27 middle and high school students from the Austin area are participating in the first ever Blackerby Young Violinists Competition. Finalists will be announced soon, but we would like to introduce you to these remarkable young artists, who have shared their thoughts about the violin, and the power of music to change lives. (Click on an artist's name to read what they have to say, or scroll down and read them all). "When I heard 'Air on the G String' for the first time, I knew I wanted to play the violin." "Performing solo with piano or orchestra makes me feel the best and most alive I’ve probably ever felt, and to be able to do that while travelling around the world would be simply unreal, a dream come true." "I am greatly inspired by Russian-Israeli violinist Maxim Vengerov. He said, 'I know the joy and the meaning that music can bring to children, even in the most difficult circumstances. If I can move them and perhaps inspire them, I’ll feel very proud.' This is why Maxim Vengerov inspires me, both as a person, and as a violinist." 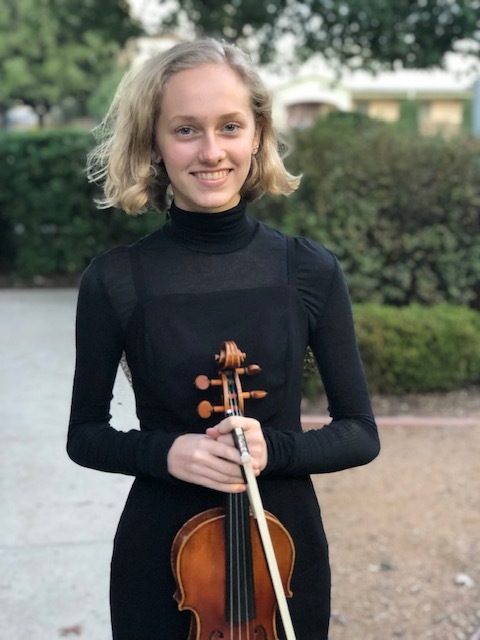 "When my middle school orchestra teacher and another violinist played the Bach double violin concerto for our class, I was blown away by their talent and determined to be able to play like them one day." "My main goal is to continue to surround myself with people that inspire me to be my best. I hope to establish friendships with more like-minded musicians in the future so that we can share our music with others." 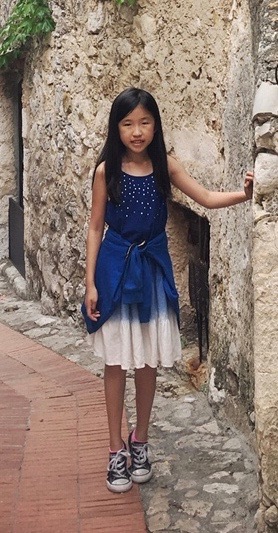 "I want to master all The Nutcracker pieces with my friends who play the violin, and start our own charity Christmas concert. The ticket funds will go to “Friends Without a Border,” a non-profit organization that helps provide high-quality and compassionate medical care to children in Southeast Asia, which is an area in dire need of advanced care options for children." "As long as I can remember, the flow of music inside our family has never ceased. When I was a young child, my parents took me to a chamber concert, and I immediately fell in love with the pureness of the violin. Its ringing vibrato drew me in the moment I heard it." 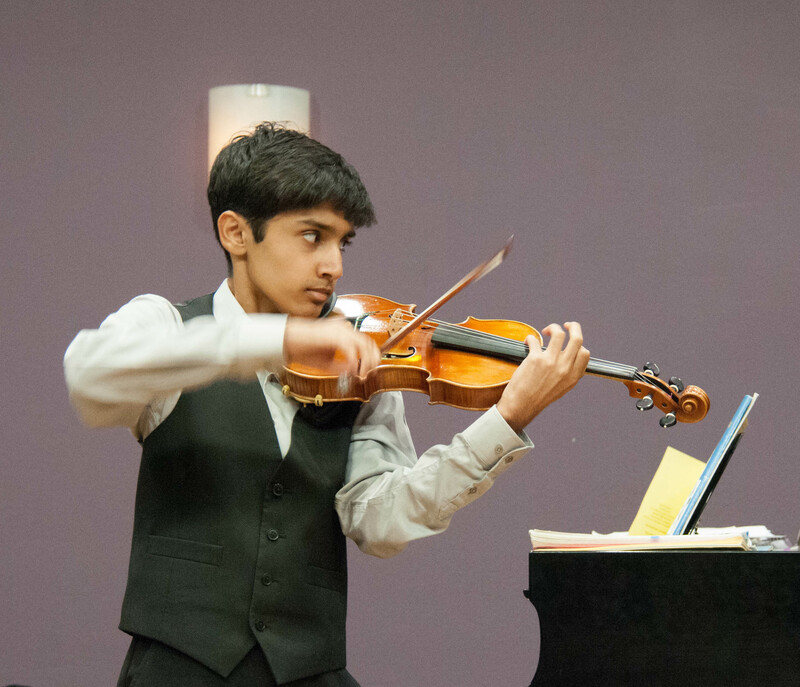 "One thing has not changed since I first began playing: I want to be the best violinist that I can be." "Although my competitiveness drove me forward, I find it less helpful now. Instead, I focus on my own personal ability and how to improve myself as a musician. Using this mindset, I have realized that as long as I do my best, I can be happy with myself. I can focus on polishing my playing at my own pace instead of fighting to keep up with others." 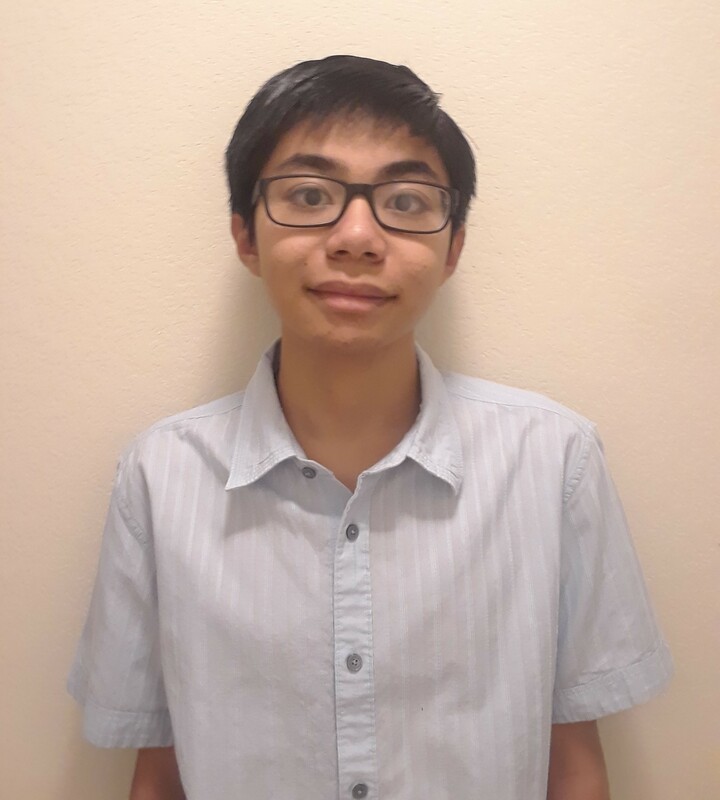 "When I got my first violin, I was so excited to start learning and every day after school I would ask my mom if she had found a private teacher for me yet.... 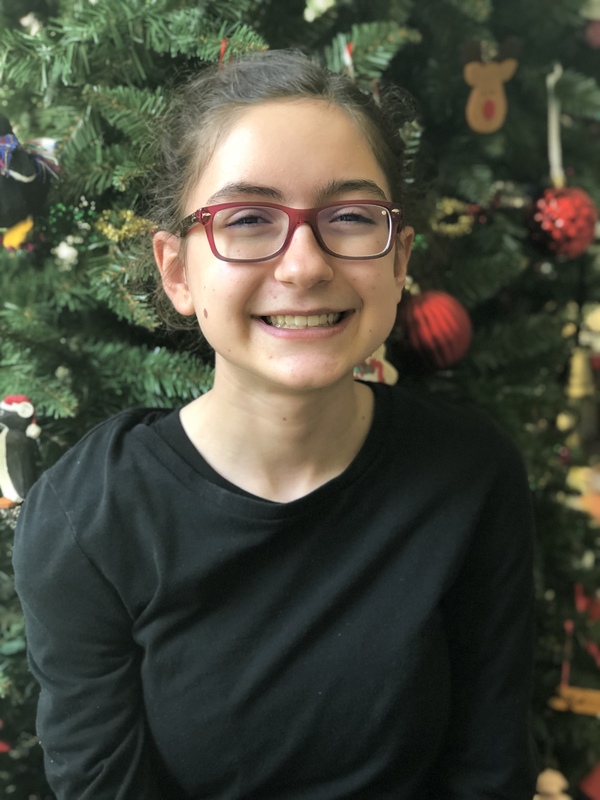 I was so eager to start orchestra in middle school because it’s such a different experience compared to solo violin, and working in such a large ensemble is really special." "Whenever I hear a recording with Leonard Bernstein conducting, I hope that someday I could even come close to his ability to bring the listener into his world of music. I am inspired to pick up my instrument and just play." 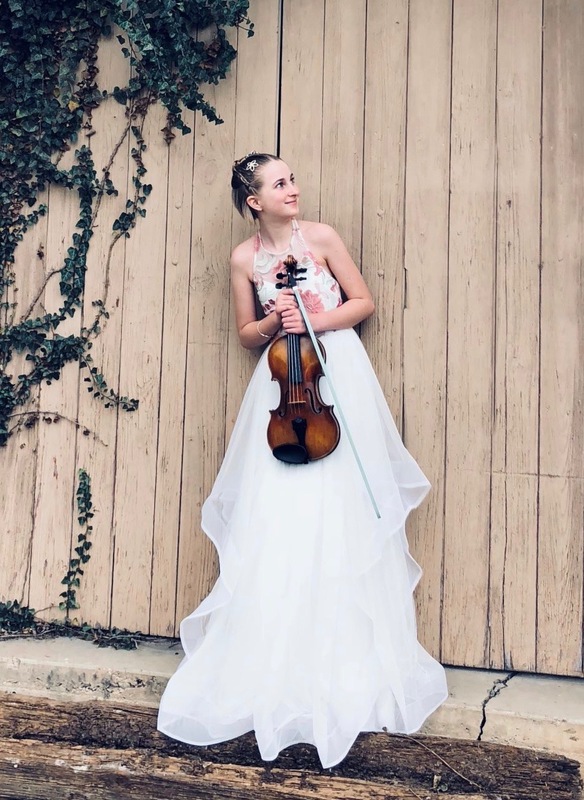 "When I was 7 years old, I heard a recording of Zigeunerweisen by Sarasate on the radio and was captivated by the beautiful, sweet tones of the violin strings. Later that day, I asked my mom if I could learn to play the violin"
"I felt a whole different vibe when I tried playing the violin for the first time. I completely fell in love with the sound of the instrument. When I got home that day I decided that playing the violin was what I wanted to do. I’ve always had a deep appreciation for music, but to be the one to make music is a whole different experience." "When I was just beginning to learn to play violin, I would go to the park near our house and play for whoever was there, regardless of how good I was or how many songs I knew. I enjoyed every opportunity to play for people, and I still do." "My goal as a violinist is to bring back some of the forgotten pieces and composers that don’t get enough recognition. Beethoven, for example, is mainly recognized for his Fifth and Ninth Symphonies and his Moonlight Sonata. I want to show the world the other things he wrote such as the Ghost Trio and his Pastoral Symphony. I also want to shed light on some other things such as Vilém Tauský’s Coventry (Meditation for Strings). I hope to accomplish this and share these amazing pieces with the rest of the world." 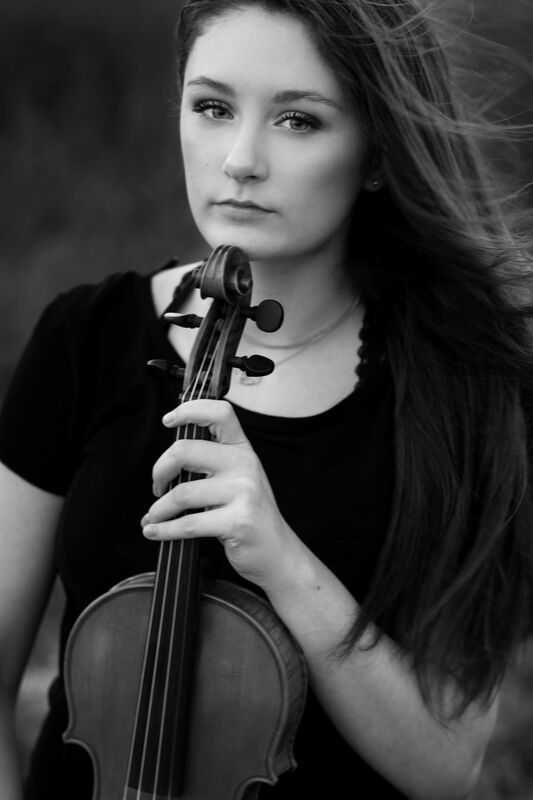 "Violin will always be an important part of my life, whether I work as a teacher or play as professional soloist." "The violin just looked and sounded so exciting to me, so vivid and beautiful and atmospheric. It was like it could be any emotion; fiery, cold, sophisticated, and fun. My grandma has played the violin her whole life, and she encouraged me to pick it up too. She told me about the joy that this instrument would bring to me; that with the violin I’d never be alone." "Through my life, I hope to help revive the classical music community. As pop culture is overcoming classical music, the world is slowly beginning to neglect the history behind classical music--its vibrancy, its styles, and so much more. This aspect of classical music made it especially fun for me, from hearing about Schumann’s Quartet that was a gift for his wife at their wedding, to Shostakovich's Quartet that was written to commemorate the victims of Hitler and Stalin. Hearing these stories gave the notes I played away at on my violin life." 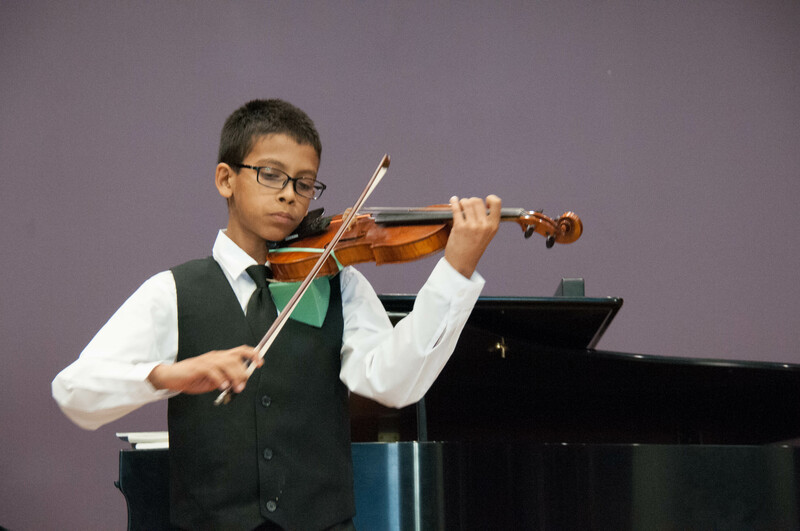 "I want to play violin when I have the chance, compete when I can, perform, practice, and mainly, improve." "Just like the violin is an extension of my arm, music is an extension of my life. I hope to do something meaningful and lifelong with my violin." "I have been given the reins of Harmonies for the Elderly, an organization that plays carefully selected music at memory care facilities. I am looking forward to growing this organization across high schools in Austin and Texas. Playing for elderly people is incredible. They listen with content and pure happiness and that makes the entire performance worthwhile." "The Piano Guys inspire me in ways that make me feel that I can achieve anything with hard work and effort. When they are playing classical music, they also inspire me because they are playing pieces that I never imagined I could ever learn. 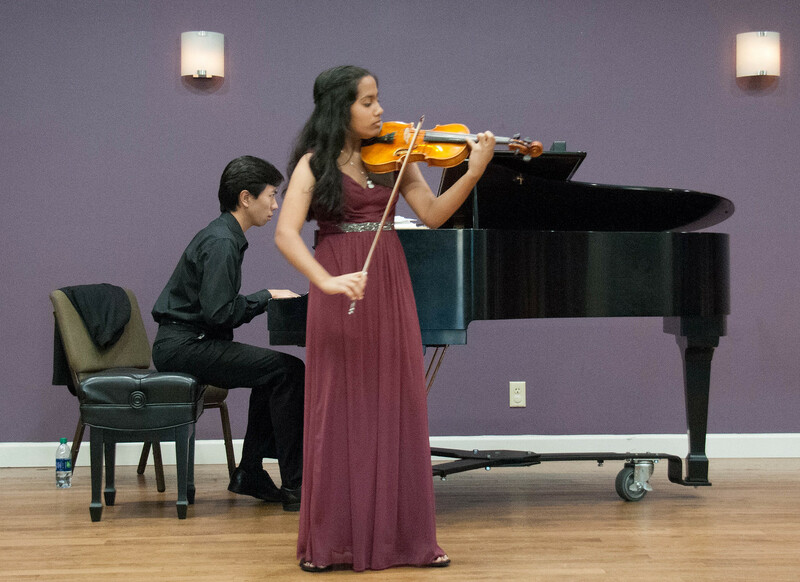 By watching their performances, I have hope that I can learn these pieces soon." 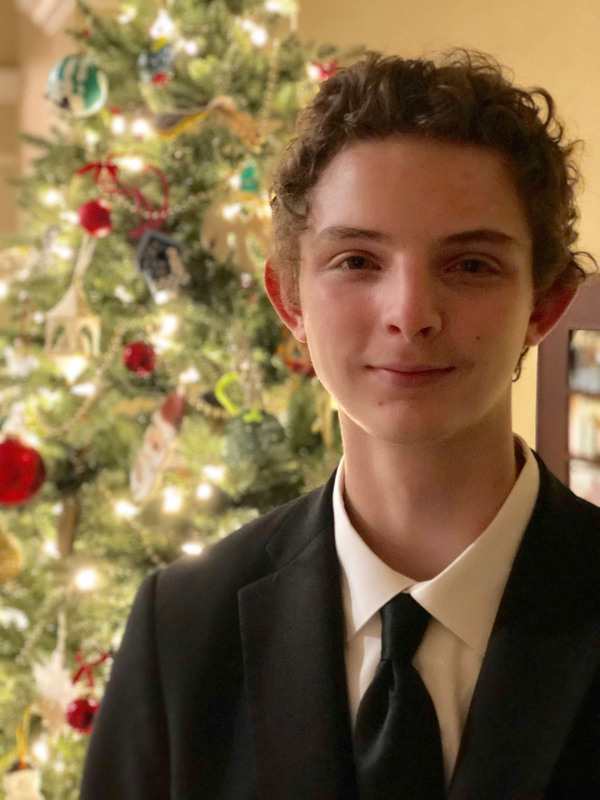 "About three to four months after living in Austin, the Middle School Orchestra came and played for us. I thought it was magical how a bunch of middle schoolers could make such beautiful music. That was the day I knew I wanted to be in an orchestra. Then when Ms. Stewart demonstrated the violin my tiny sixth grade mind was blown. I thought it was so cool that I chose violin for my instrument." 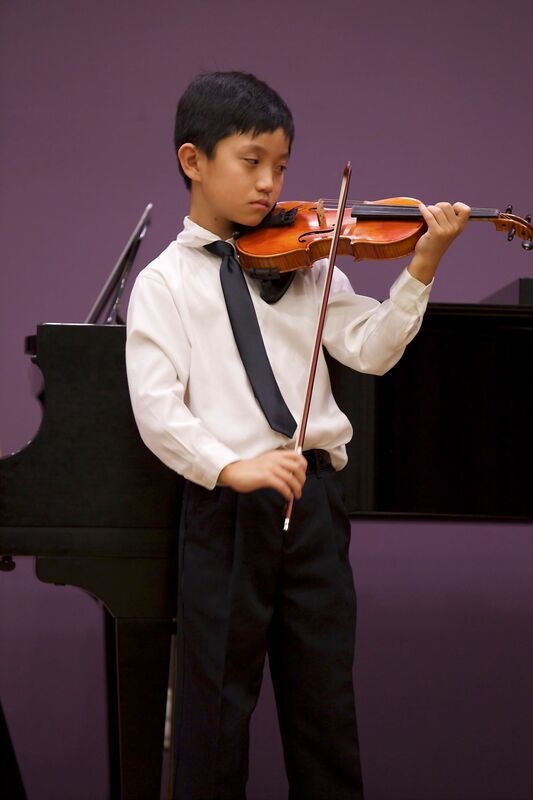 "When I was three going on four, my mom took me to a violin teacher. Even though I did not fully understand what was going on, there was something about the instrument, its beautiful shape and magic sound that immediately pulled me in. I remember begging my mom to go to a violin store and rent an instrument, right on the way home." "The first time I wanted to play violin was when I was very little, around 5 years old. At that time, my mom wanted me to play piano. But I was stubborn, and wanted to look for something unique. 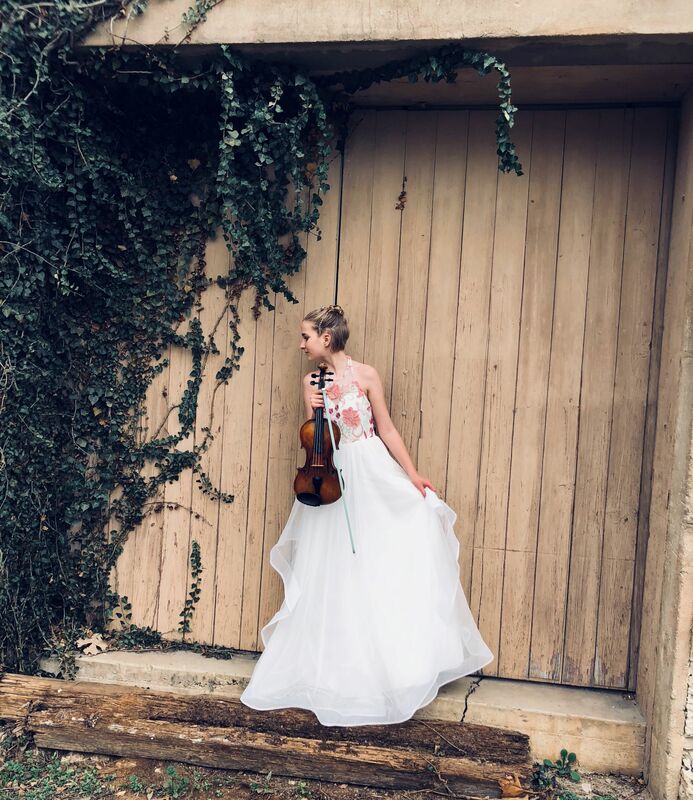 One violin concerto, the Butterfly Lovers Concerto, really inspired me to chase down my musical dreams." "When Heifetz plays, it’s like he looks in the mind of the composer and sees exactly how the piece was meant to be played. Also, he was a dedicated teacher which meant that he must have cared enough to give others a little bit of his advice on how to play beautifully. That is why he inspires me."